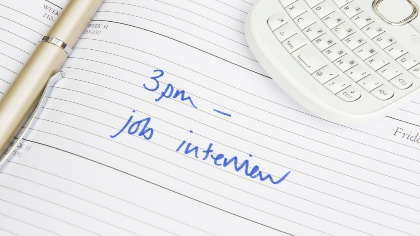 These 5 tips will help you ace that interview. Freelance opportunities are plenty, but finding the right one can be tough. Here are some things to consider. Finding a telecommuting job isn't all that different from a typical job search, with some minor exceptions. Do Free Online Courses Help Your Career? What's a PLN and Why is it Important for WAHMs?